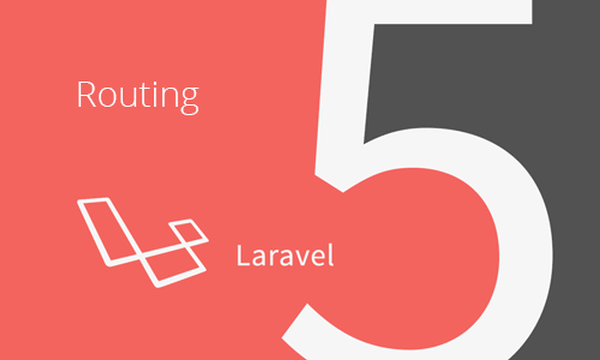 In this post, i am going to tell you how to customize pagination view in Laravel 5.3. 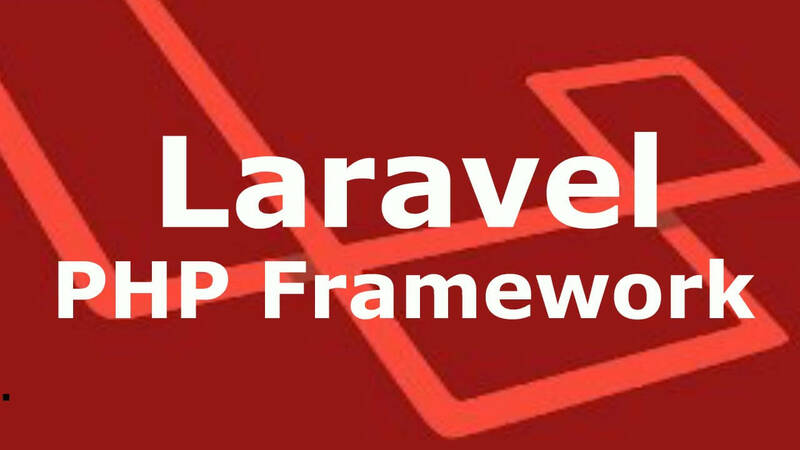 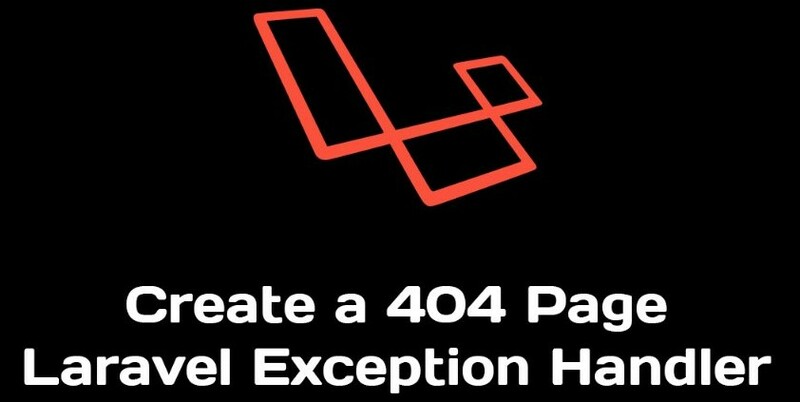 In most of the application, pagination is very common task and Laravel PHP Framework has excellent library for pagination and with version of Laravel 5.3, you can easily customize pagination template either creating a own pagination file manually or using exist option is to run artisan command to publish the pagination template. 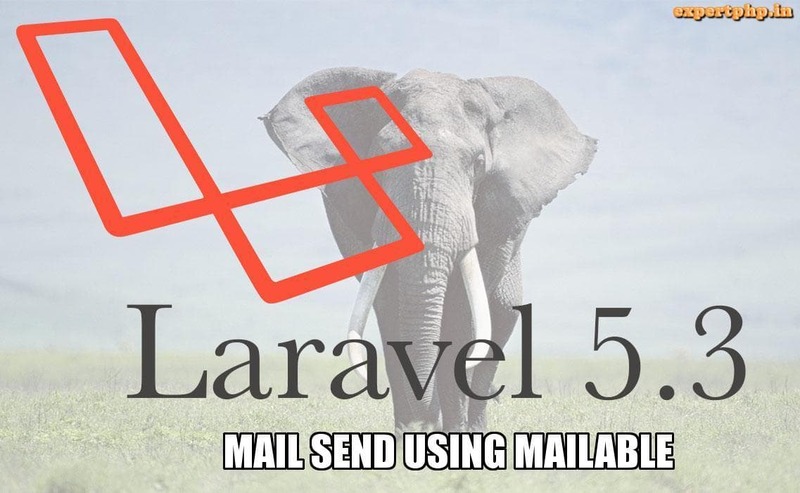 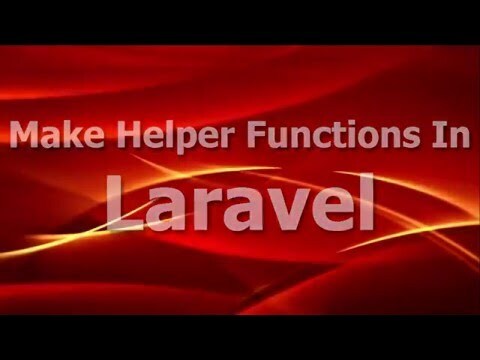 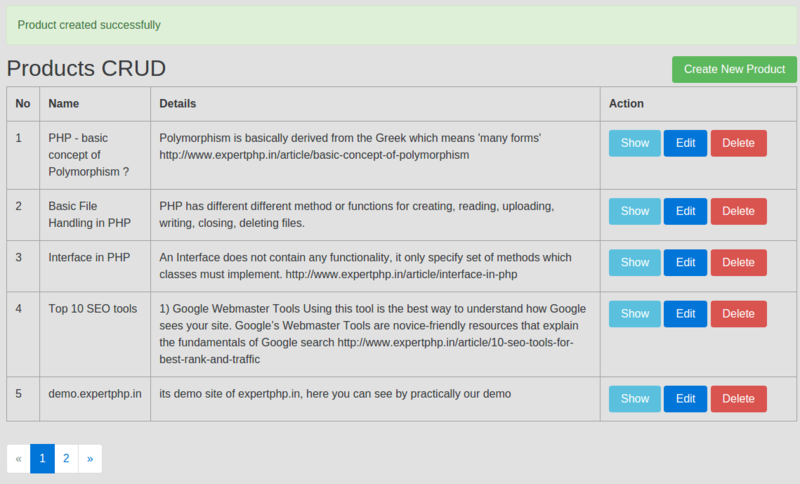 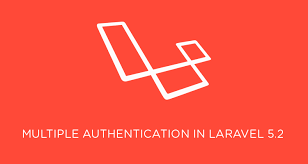 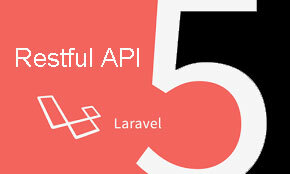 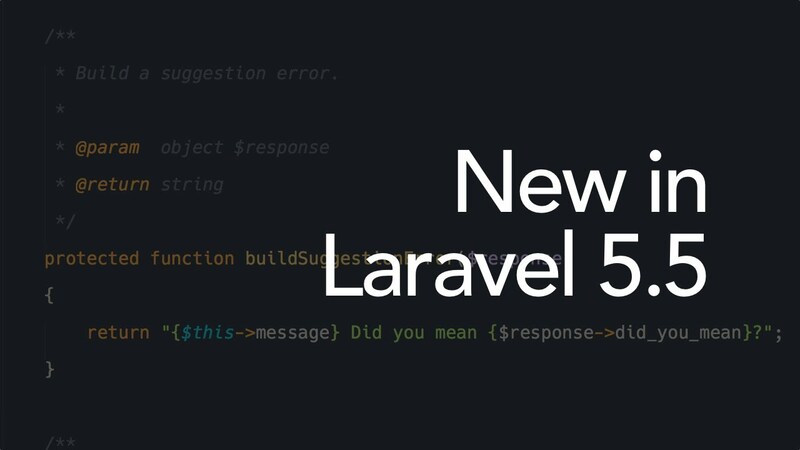 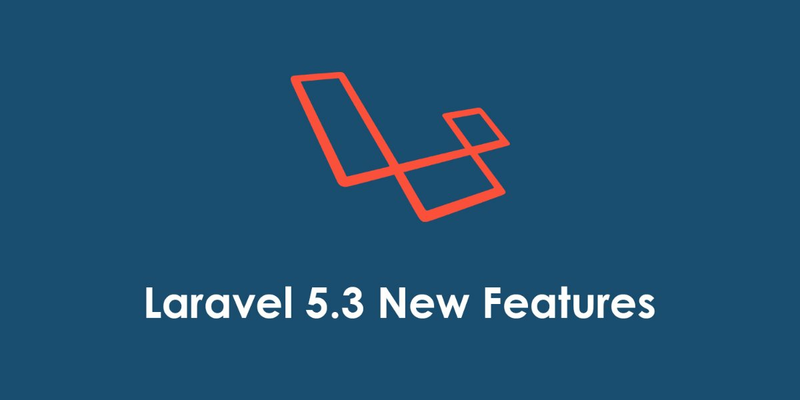 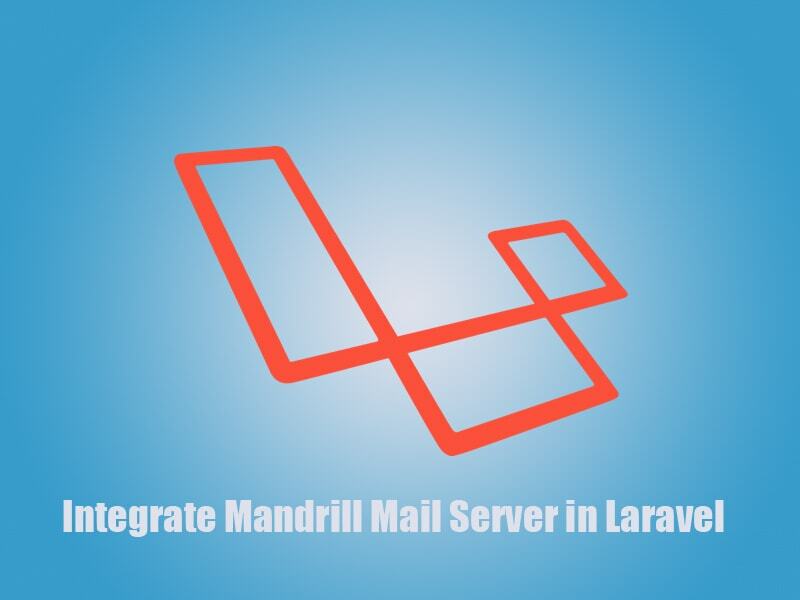 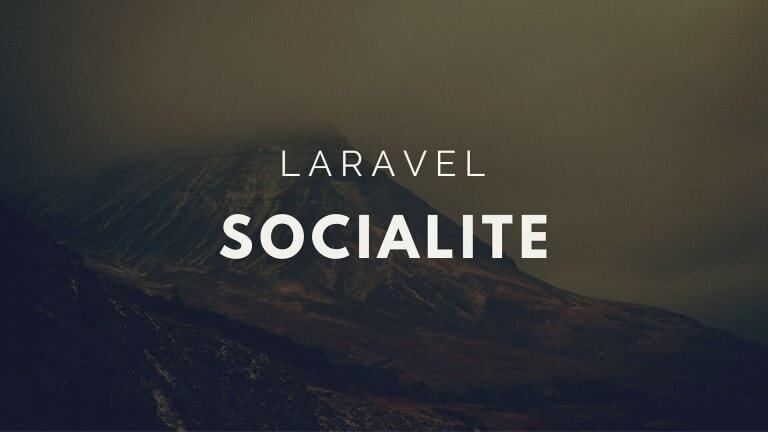 And this is the new feature that is added with Laravel 5.3. 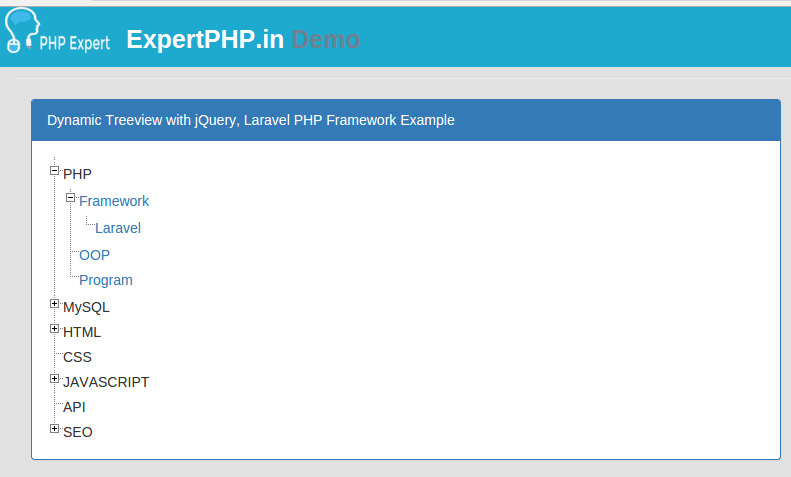 Above example will give you simple default Laravel pagination view. 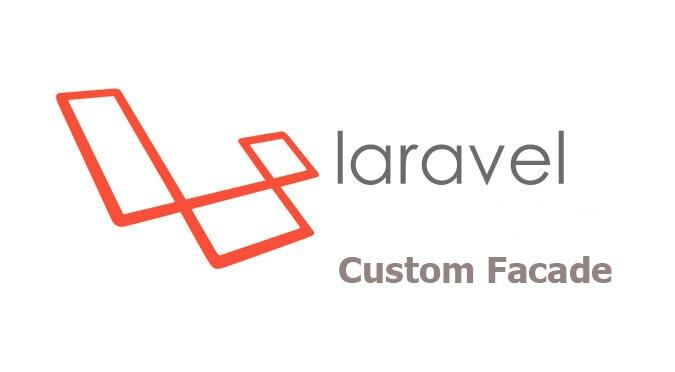 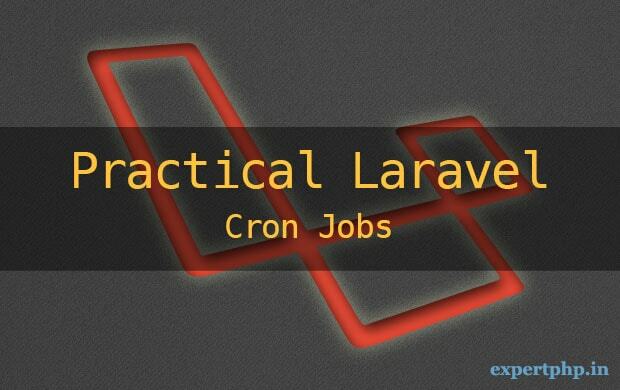 Ok, Now i will tell you how to pass custom view for Laravel pagination. 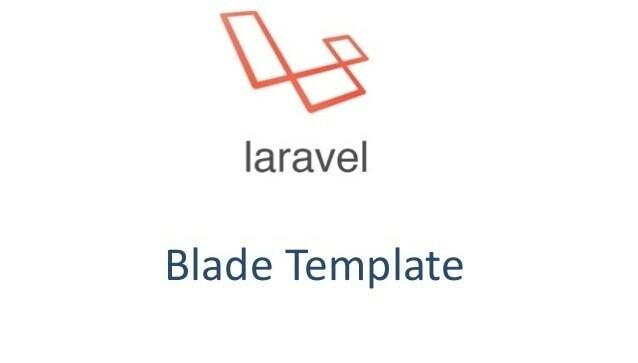 Laravel use default.blade.php file for default pagination view. 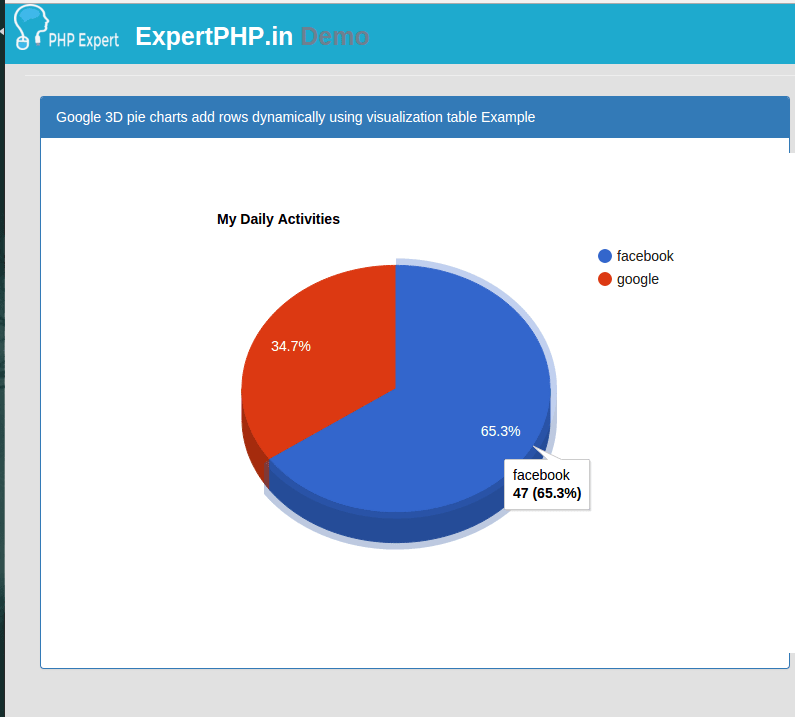 You can manually create your own custom pagination template and link it with pagination links method to show pagination view as per your needs. 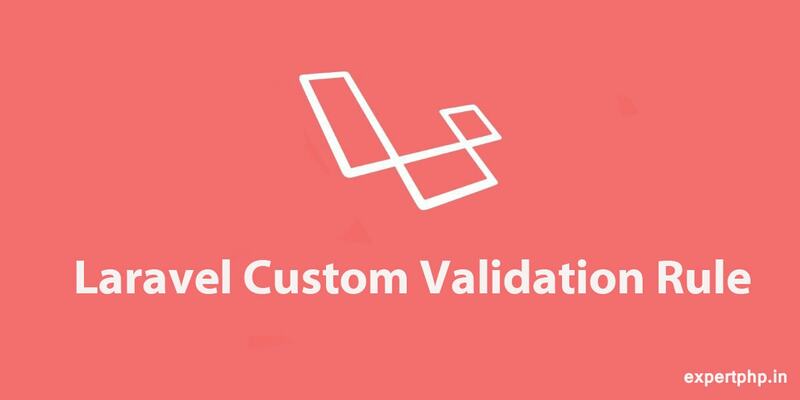 First you need to create a table with some dummy data to test this code. 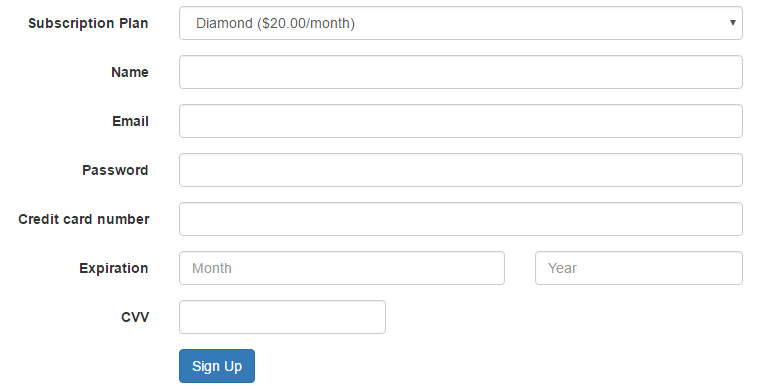 I have created a products table(fields : name, details) in our database with some data. 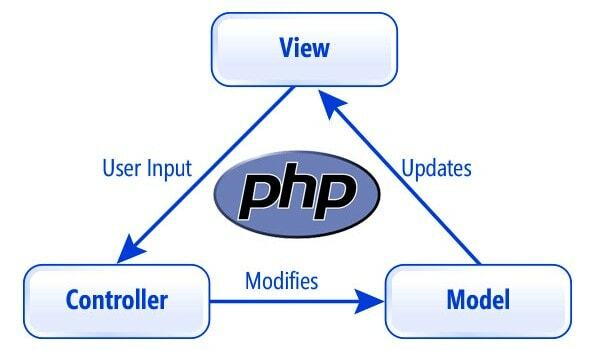 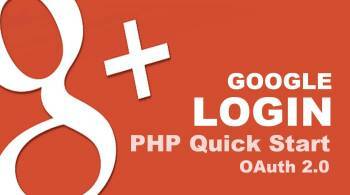 In this step create a ProductController.php with index method. 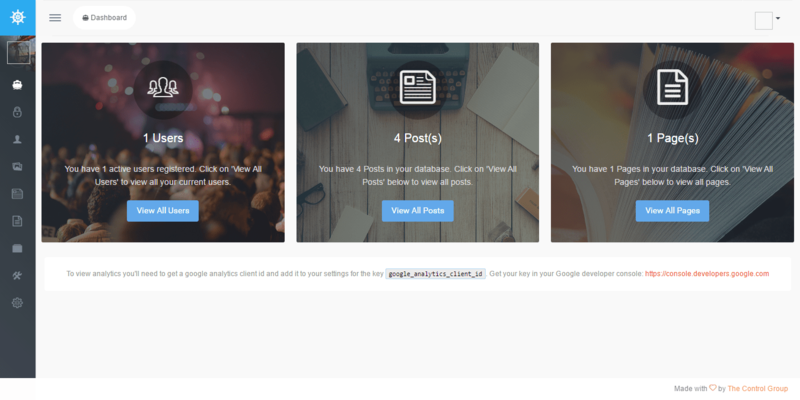 In above links method, i pass the view name pagination to identify which custom template i am going to use for pagination. 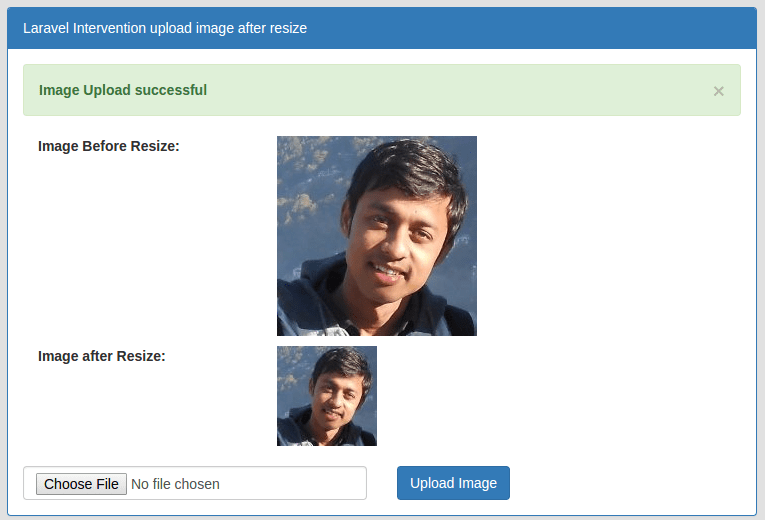 Now in this last step we will create a template which is used by a single paginator.